Holiday sale special! Half off all colored stickers. Come early for great selection. We have all sorts of other things from, jewelry, electronics, books, clothes, furniture, houseware etc! Lots more in the store! 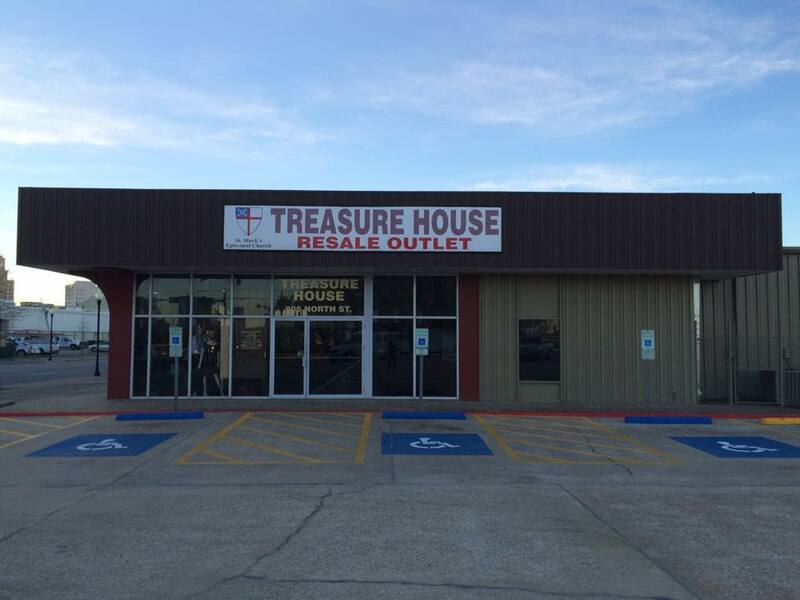 The Treasure House is your best place to thrift shop in Beaumont!!! Pics are from various items that have arrived within the week. This week’s special is half off all stickers. Come as often as you can, you never know what you’ll find! If you prefer to shop online, go to ebay. 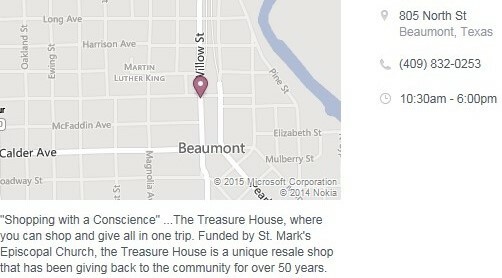 advanced search, search by seller, stmarksthistx Over 500 items at your fingertips all from Treasure House! See the latest edition of New York to the Neches featuring the customers and fashions in the November VIP. Also look for Shout Out Style on Facebook!!! Our inventory is constantly changing, new items arriving daily. Please like us on Facebook for the most up to date details.